Ontario Pickleball Store / TEMPEST WAVE PRO NOW HERE!! We have limited supply of the hottest paddle on the market. 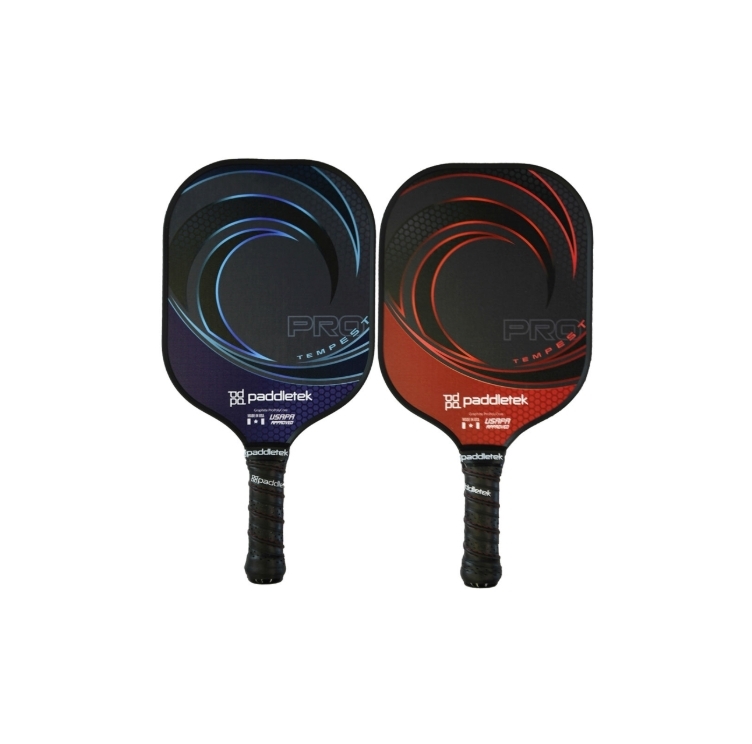 The Tempest Wave Pro with graphite face and 916 core is one of the best paddles for feel, control and still give you the power you need.